Welcome to the latest edition of our weekly newsletter. 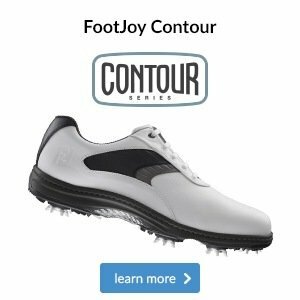 In this week's email, we have a video from Lee Westwood to help you improve your game, we recap a dramatic collapse by the world's best golfer, and we highlight an essential item to your winter golfing kit. Enjoy the read. We’ve all done it. A solid front nine sees us make the turn one or two under our handicap, and we carry on playing the same over the next few holes. All of a sudden we only have a few holes left to play and think to ourselves: ‘I’ve been going along quite nicely, I wonder what score I’m on.’ A quick glance down at the scorecard reveals we’re on for a great round and nice little handicap cut; we might even win the monthly medal! Ten minutes later and we’ve three-putted the next green, lost a couple of balls and left one in the bunker. Luckily for us, it’s not just us mere mortals who suffer this kind of feat. Stand up, Dustin Johnson – the current world number one. The American was six shots clear of the field with 18 holes left to play at the weekend’s WGC-HSBC Champions Event, only to shoot five-over on Sunday and lose by two shots to eventual winner Justin Rose. No doubt Dustin will come back even stronger in 2018, and if nerves regularly get the better of you then make sure you come and speak to us about how we can help you. 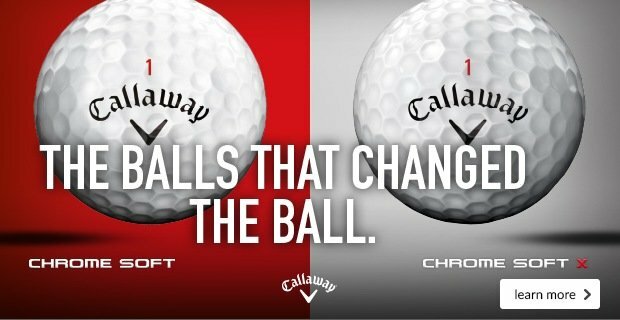 For the next six weeks we’re offering you the chance to enjoy FREE personalisation throughout Titleist’s ball range, including their Pro V1/x - the #1 ball in golf - and their brand new DT TruSoft. 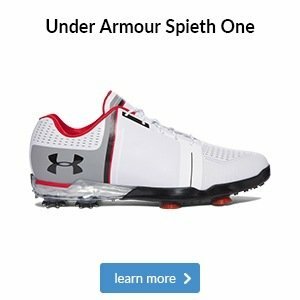 Simply order online (click the link below) and get them delivered to store at no additional cost to pick up at your convenience. So whether you’re topping up your own stock ahead of 2018 or buying a present for someone else, this is one not to miss! 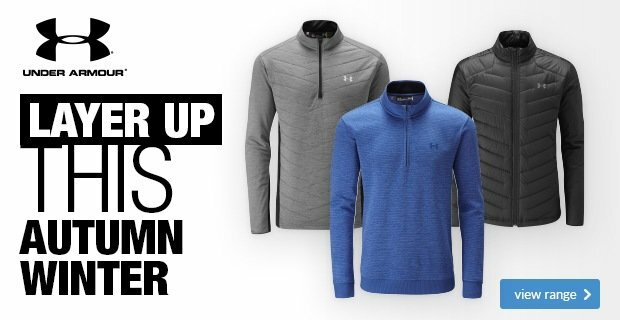 With the Autumnal Weather now in full force, please see our new range of Under Armour clothing which will keep you prepared in the changeable climate. 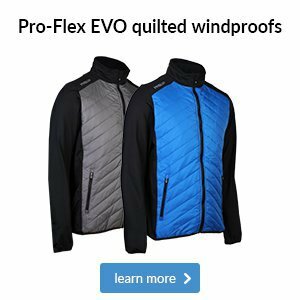 We have a fantastic range of outer wear, gillets, lined trousers, wind proof tops and waterproof suits. Pop in-store to check them out or click here. Raking Bunkers: When raking bunkers, to help you, put the sand wedge on the ground, raking a bunker with two hands is much easier than one. Get the body low, raking is easier the lower you can get. Push the sand back into the bunker, don’t drag the sand towards the back of the bunker, that just creates more sand in the entry of the trap and none in the middle. Place the rake half in half out pointing down the fairway. Pitch Marks: Please repair all pitch marks not just your own. Even if you just repaired 2 pitch marks per green that’s 36 per round and if you were playing in a 4 ball that’s 144 repaired marks a round. Winter Rules: If your ball finishes on a tee other than the hole you are playing you must drop off said tee. This is a winter rule. Remember, we are now on preferred lies. You may mark, clean, lift and place within 6 inches no nearer the hole. Roped Areas: The roped off areas short of the greens are to be treated as aprons. If your ball finishes on an apron other than the hole being played you MUST drop away from said apron. Under no penalty. 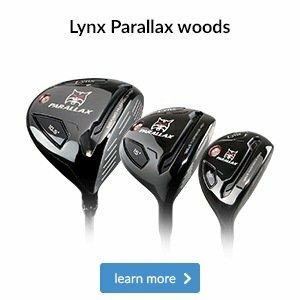 Lost Clubs: If you have found a club and forgot to hand it in can you please email the shop so we can get the club back to its rightful owner. Thank you. 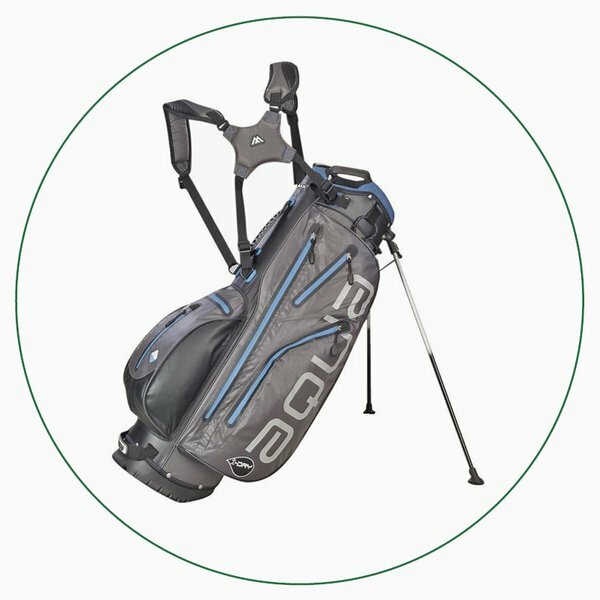 Although we can't physically stock every golf product in-store, our online Click & Collect service means that you can order almost any golfing product on the market and have it delivered to store to pick up at your convenience. 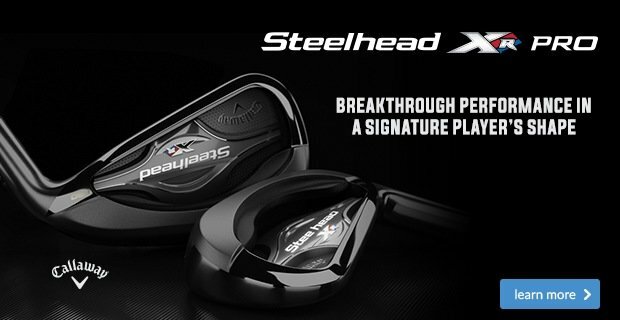 With Christmas just around the corner, you're bound to be asked what you'd like as a present in the coming weeks. To make sure you get something you really want, why not explore our online catalogue and send the link of anything you'd like to your loved ones ahead of the big day? What are you after from yours? For those of you who like to carry no matter the weather, this functional waterproof bag is an excellent option. Designed with generous pocket space and a fuss-free four-way top, it also features BIG MAX’s i-DRY system with 100% waterproof material and seam-sealed zips. Keep your gear dry in all conditions with this trolley bag thanks to its 100% waterproof material. 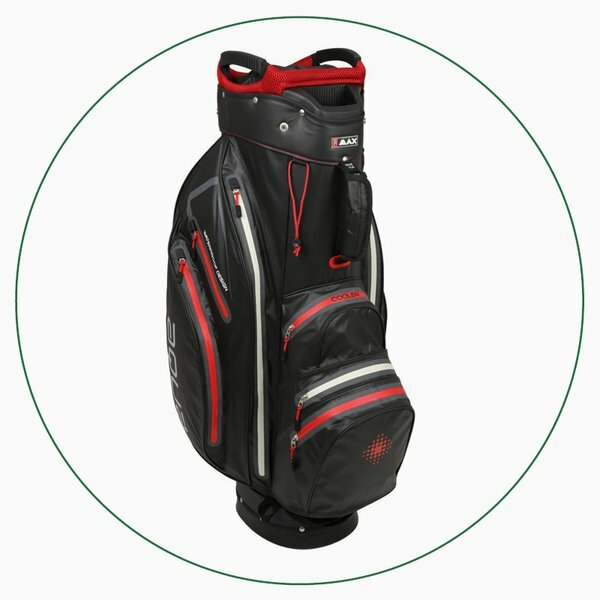 The nine seam-sealed pockets mean you can also pack it full of clothing and accessories, plus its 14-way top and putter well will keep your clubs helpfully organised. 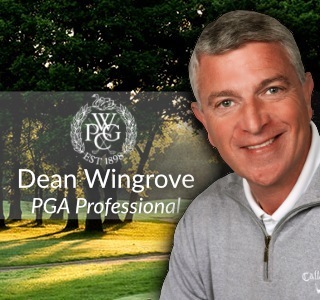 You'll hear us talking about getting your fundamentals right when we coach and it's something that the tour pros work hard on throughout the season. 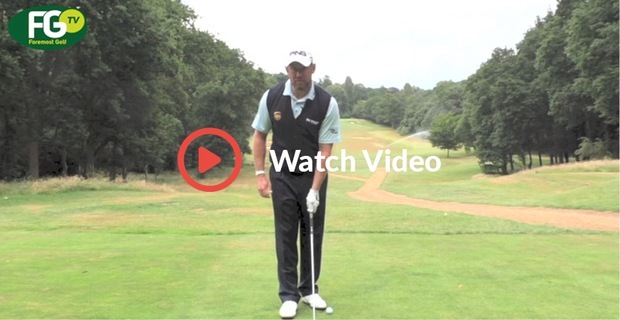 This week's video sees European Tour star Lee Westwood talk through the grip.